What Happens When I Cancel a Credit Card? Feel like you have too many credit cards in your wallet? If so, you might be tempted to cancel the cards you no longer use. This is a good way to minimize your potential for debt, but it could actually hurt your credit score. What happens when I cancel a credit card? In most cases, your credit score will go down briefly after you cancel a credit card. There are two reasons. First, your credit score is partially comprised of your longstanding credit history. If you cancel a card that you have had for a while, you will lose some history and also some of the positive credit that resulted from it. Second, your credit score relies on your debt to available credit ratio. The lower this debt utlilization ratio is, the better your score will be. For instance, if you have $5,000 in available credit and you only owe $1,000 on your cards, you are using 20% of your available credit limit. The goal is to keep that number at 30% or below. 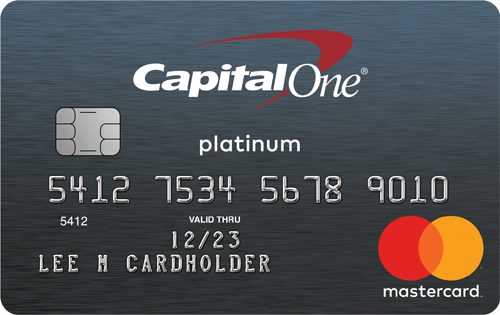 If you cancel a card with a $3,000 limit, you are left with only $2,000 in available credit. That will raise your debt to credit ratio to 50%, which will likely lower your score. Obviously, your account will cease to exist whenever you cancel your card. Ask your credit card provider before cancelling to make sure it won’t create a negative impact on your future with that issuer. Even though your credit score will likely drop when you cancel your credit card, there are a couple of positives that can come from this process. 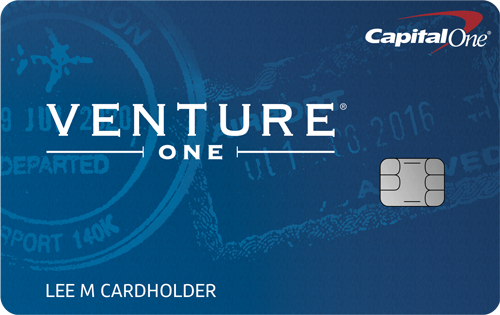 Once the card is cancelled, it will no longer be usable from a fraudster’s perspective. In other words, your identity will be slightly more secure because you do not have as many cards that can be stolen. Another positive from cancelling a credit card is the fact you won’t be tempted to use it anymore. If you have a spending problem, getting rid of your credit card may save you from falling into serious debt. 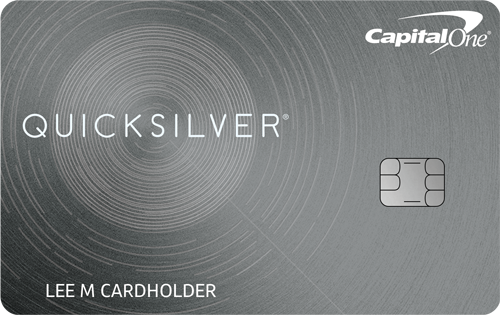 You might also achieve this by lowering the credit limit on the card rather than cancelling. If you want to cancel your credit card, contact your credit card company and explain why you want to cancel the account. Some credit card companies will charge a cancellation fee, but most of them will just try to persuade you to keep your account open. You might be redirected to another department in the company that deals with customer service, where you will likely receive a series of offers in an effort to keep your business. If you have any charges left on the account, including a balance or any monthly or annual fees, you will need to pay those before your credit card company will officially cancel your card. In the case of a secured credit card, those fees will be taken out of the money the company returns from your initial deposit. Then, the company will mail a check for what’s left or deposit the money into your bank account. If your credit cards do not come with hefty annual fees, it might be better to keep the account open even when you aren’t using them. If you are worried about using them for frivolous purchases, you could lock them away in a safe deposit box at your bank so that you can only get to the cards when you really need them. Try to keep your credit card accounts open as long as possible since these unused accounts actually help your credit score. But never put yourself at risk of spending more than you can afford. Be smart with credit card cancellations, and they will not come back to haunt you in the future.